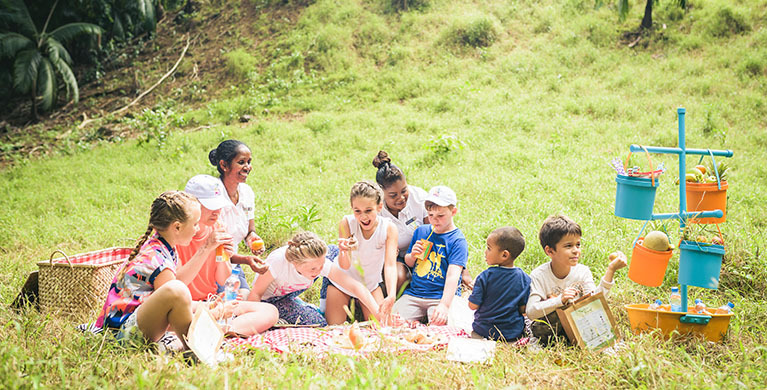 The new kids’ club has its own “pirogue” (a traditional Mauritian dugout) for children to picture themselves as great navigators, an eating space featuring dinner buffet, a la carte lunch menu and cooking workshops, as well as an outdoor cinema. Another new addition is the dedicated playpen for 3-month to 3-year old babies and toddlers. 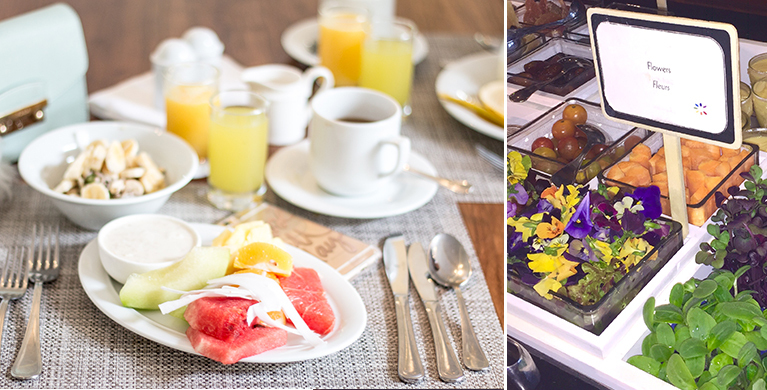 At Annabella’s, the breakfast buffet “Health Corner” offers a selection of organic food, in line with the hotel’s wellness orientation. On the menu: quinoa, humus and even some edible flowers. 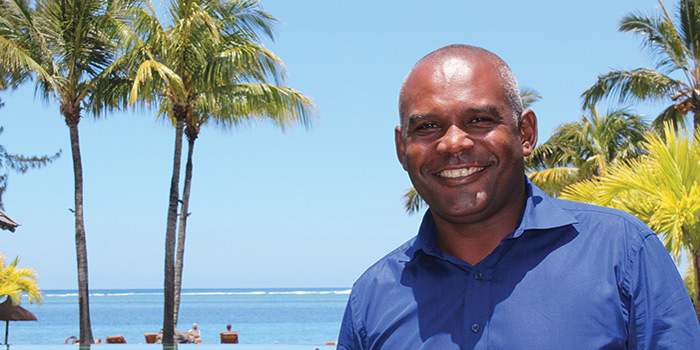 In the same spirit, a wellness expert and osteopath has joined Heritage Le Telfair’s team to create a new wellness program. 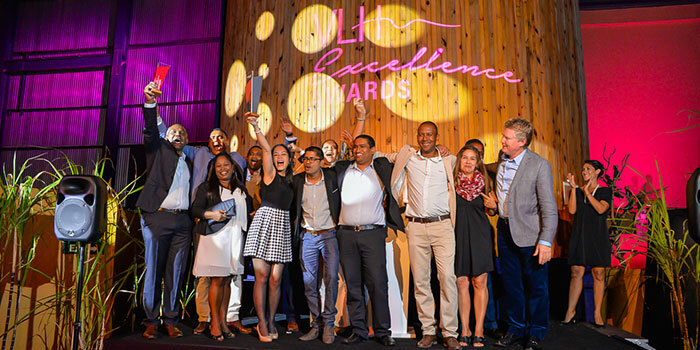 Information about restaurants and menus are displayed on digital tabs so that customers can get a clearer idea of Heritage Resorts’ culinary offers, including the Gourmet Bliss package. 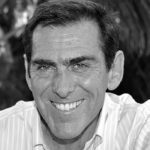 Digital media will replace printed menus in the future. This will allow guests to make their own reservation online instead of going through the reception of Annabella’s restaurant. 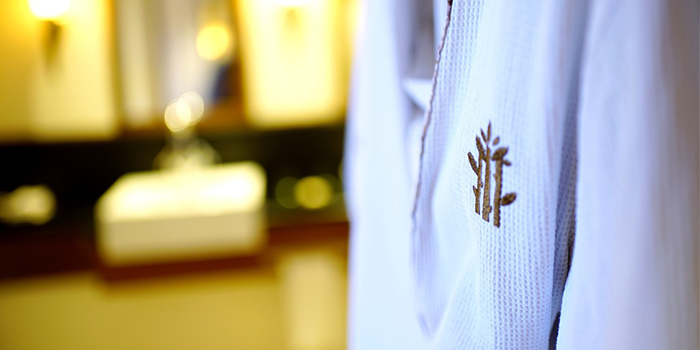 VIP tents and tasting menus for an outstanding culinary experience. 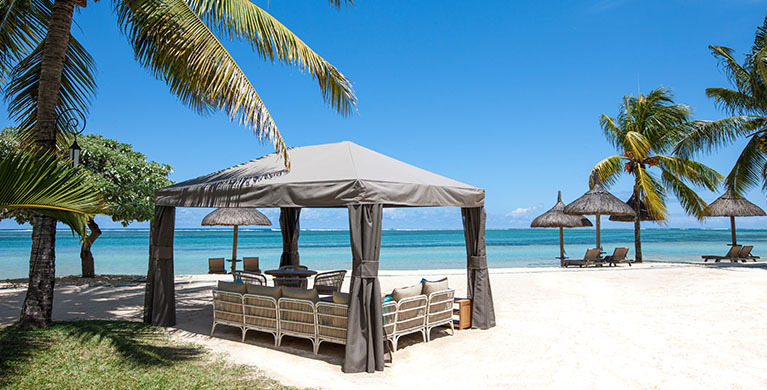 One tent is set amidst the tropical garden, and the other is located on the beach next to the Gin’ja restaurant. Both offer a private and cosy setting, ideal to relish a first-choice tasting menu. Guests must book their tent 24 hours in advance. 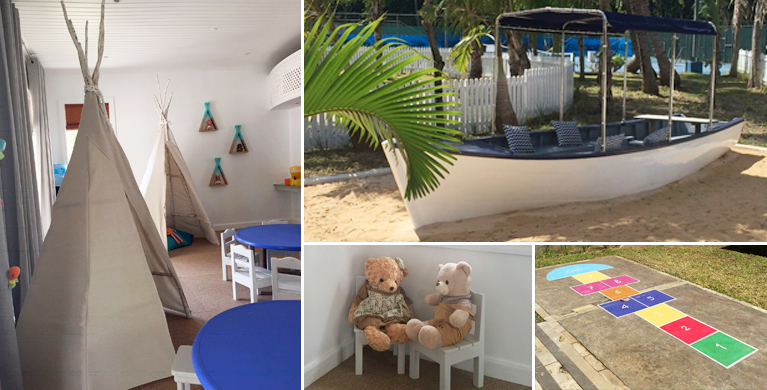 A revamped beach service with a Beach Boy service and delicacies like fruit skewers, sandwiches and ice-cream cones available at various times of the day. 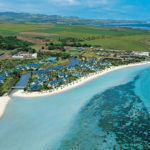 All guests have to do is raise a small flag to attract the staff’s attention and order from a dedicated menu, especially designed for the beach service. 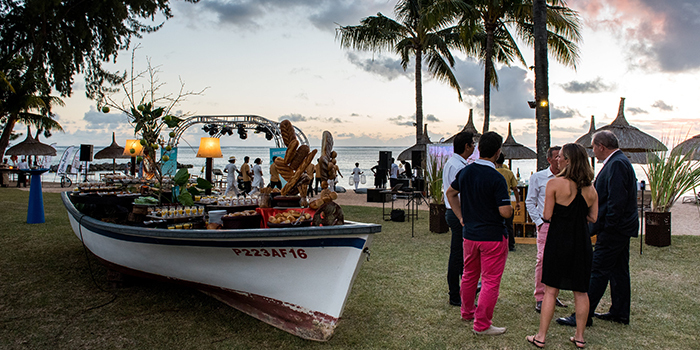 A sundowner on the beach awaits all hotel guests. 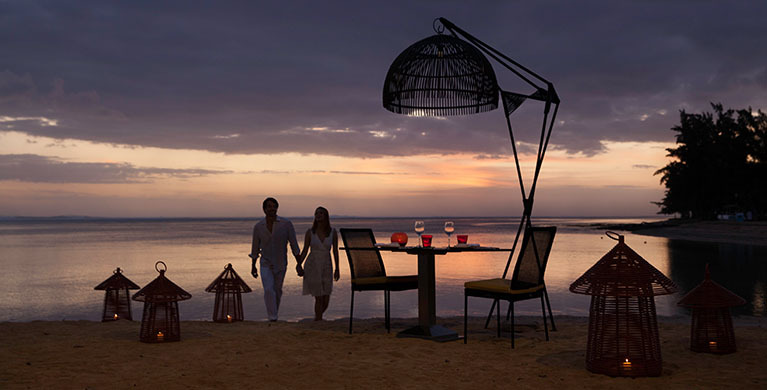 Couples and families alike can enjoy a wonderful sunset view while feasting on delicious appetizers and a selection of cheese around a glass of champagne. 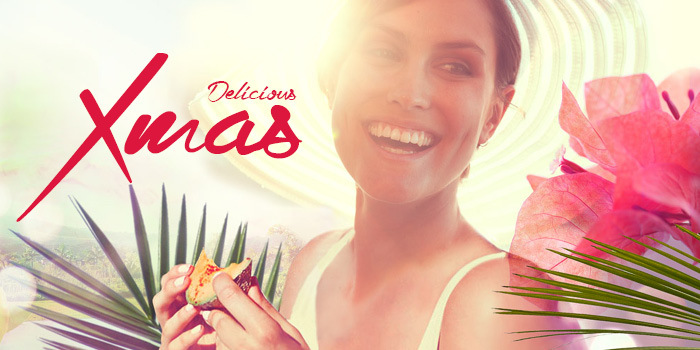 For a fine and intimate moment on the splendid hotel beach! 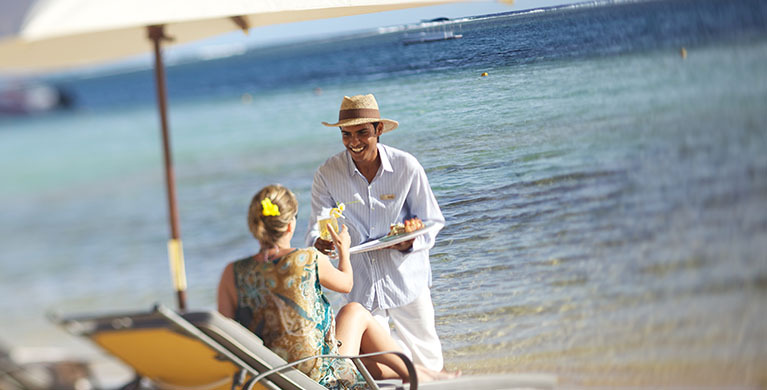 A “Pedandilo” (feet-in-the-water) breakfast will add up to the exotic flair of your Mauritian holidays. 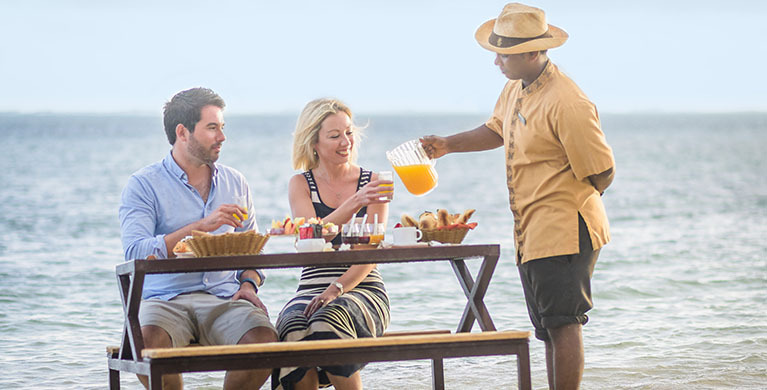 Guests can now wake up in the sweetest way and enjoy an invigorating breakfast – a sumptuous fresh fruit platter, a pastry basket and eggs cooked to their liking – with their feet in the water! Watch a movie on the beach, as you snug in beanbag chairs. 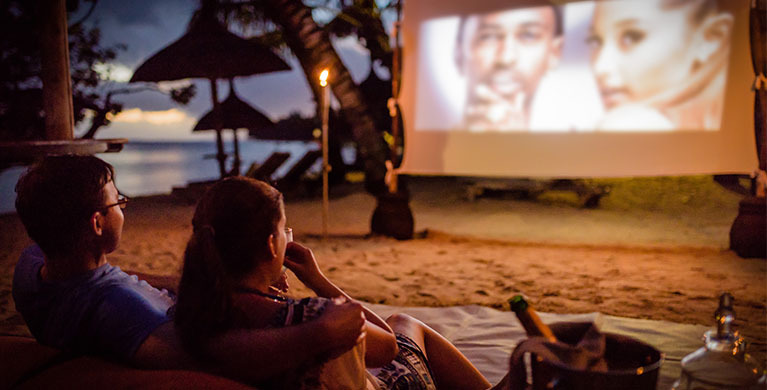 Guests at Heritage Awali can choose from a list of a hundred movies for all tastes, which they will watch on a giant outdoor screen, while snacking on popcorn, crackers and a glass of sparkling wine. 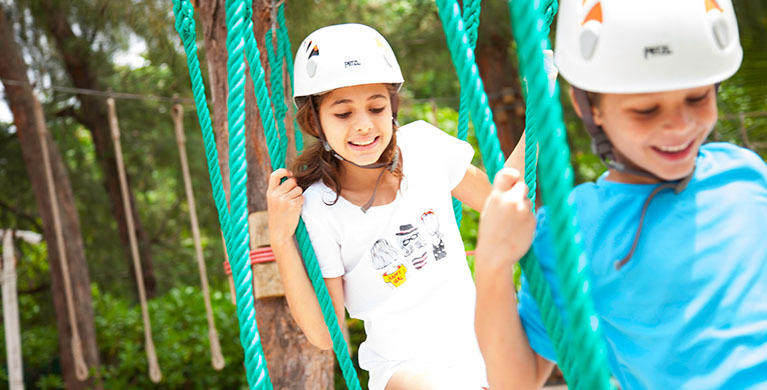 The C Beach Club features ropes and tyrolean traverse for kids, as well as a mini-golf course and table tennis. 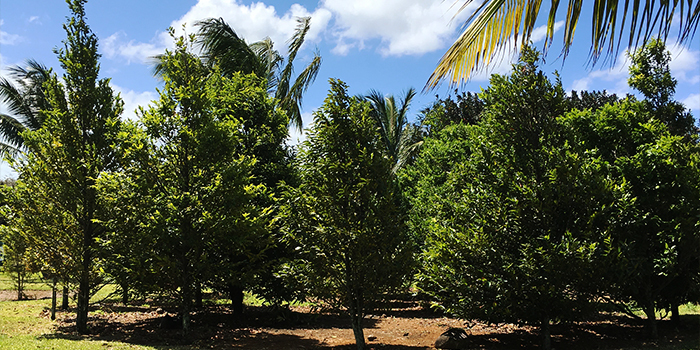 Frederica Nature Reserve allows you to discover the local forest wildlife through exciting 4×4 and buggy rides. 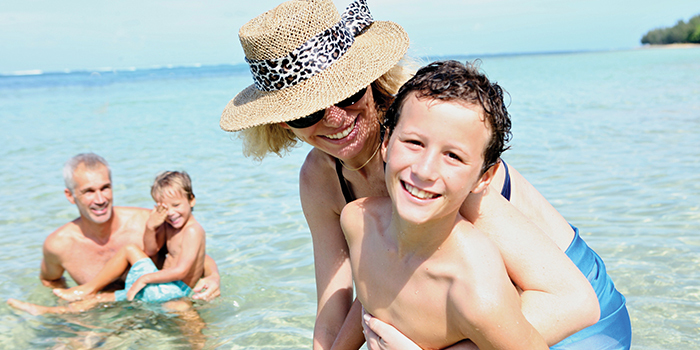 Children can also have fun with the special kids’ safari, which includes fishing, a picnic and a treasure hunt. The Château de Bel Ombre now harbours a Shell Museum on its first floor. 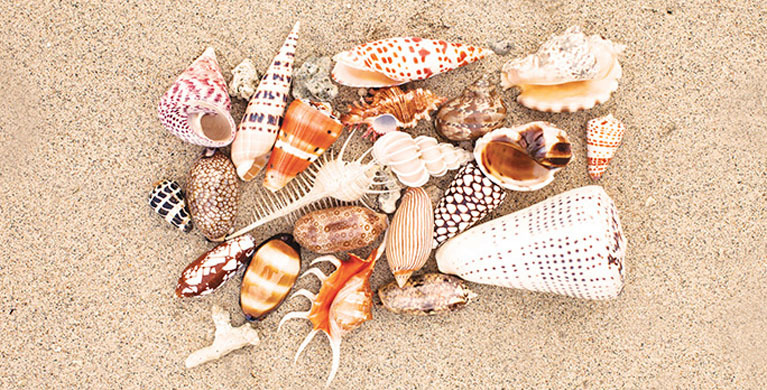 Guests at Heritage Resorts hotels and villas benefit from a free access this collection of 7,000 seashells from Mauritius and around the world. The spa and cosmetic brand Seven Colours Wellness Experiences keeps on upgrading its list of offers with three new wellness experiences: the Forest Bathing, the Nature Wellness Trail and the Semi-precious Facial… for you to experience ultimate relaxation!